Days after cancelling fantasy drama Dominion, Syfy has cancelled sci-fi series Defiance. Our page of Defiance‘s season three ratings tells most of the story. Defiance lost viewers from season to season. For season one, Defiance averaged 0.7 in the 18-49 demographic and 2.09 million viewers. Season two averages were 0.46 in the demo and 1.56 million viewers. Compare those to season three: 0.25 in the demo and 1.13 million viewers. Defiance is set in the year 2046. It’s a new Earth and there are new rules. It’s been more than 30 years since various alien races started arriving on our world. The landscape has been completely altered — terraformed nearly beyond recognition. 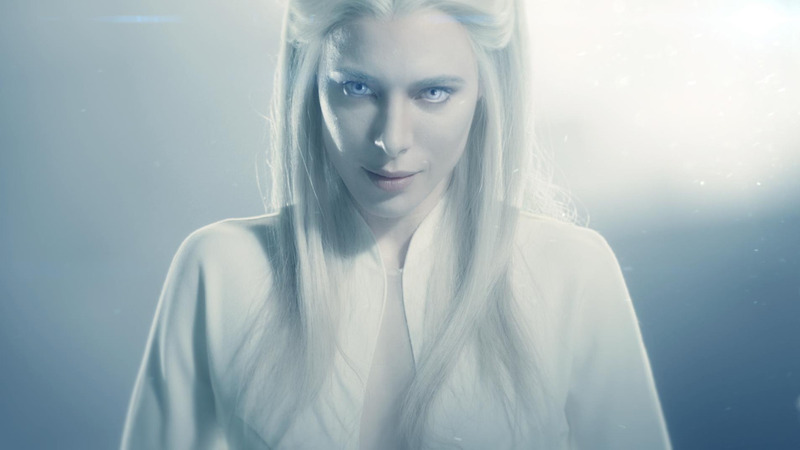 The Defiance cast includes: Grant Bowler, Julie Benz, Stephanie Leonidas, Jaime Murray, Tony Curran, Graham Greene, Mia Kirshner, and Fionnula Flanagan. Drama vet Kevin Murphy served as exec producer and showrunner of of “Defiance,” which wrapped its 13-episode third season late this summer. “I got to collaborate with a group of stunning artists operating at the top of their game, and together we built a world. Because of that, there is no room for anything other than joy in my heart,” Murphy said. Defiance marks Syfy’s fifth recent cancelled or ended show. Add it to the list with Dominion, Haven, Lost Girl and Continuum. What do you think? Did you watch Syfy’s Defiance? Do you play the online game? Do you think the Defiance TV series should have been cancelled? Would you have watched a fourth season?